President-Elect Barack Obama and his wife Michelle promised their daughters that when the election was over they would get a dog and it looks like they plan to adopt a rescue dog. Yea! They were favoring a Goldendoodle, but several animal welfare groups urged the Obamas to adopt a dog rather than get a dog from a breeder. 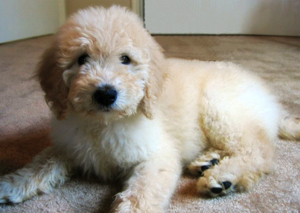 The future First Family could still get a Goldendoodle through a breed rescue group. A poll on DailKos shows people think the Obamas should get a mutt—it’s winning with 43% of the vote. You can vote too. How do you think you housetrain a dog in the White House??? We’re two Maltese dogs, and we want to say Two Paws Up! that the new Prez is going to add a dog to his pack! Also, we want to say that we do have some concern that the name “Barack” indicates that Barack’s parents really wanted a dog but got a human instead, so they tried to name him “Bark,” but they didn’t spell very well and it came out “Barack.” Hopefully Barack has come to terms with being a human so that he can focus on the job of being Prez. 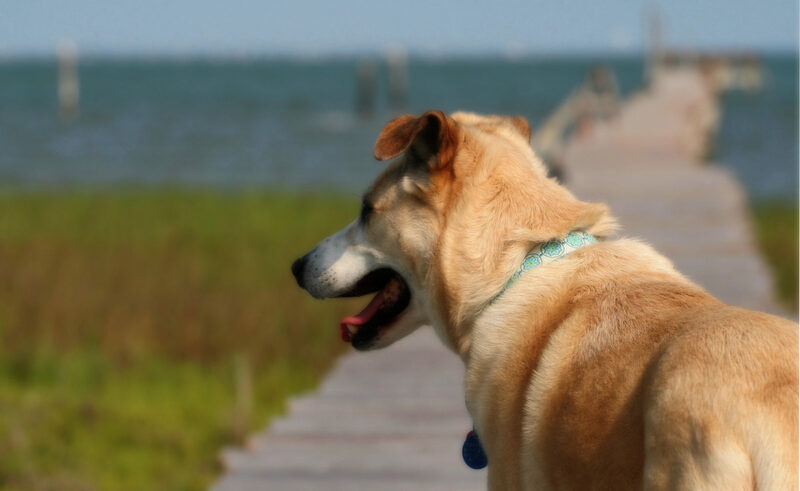 Also, LoLLy is a rescue dog so we are all for the new dog being a rescue! Love, Your Dog-Perspective PaLs, LuLu and LoLLy!